You can add new features and functionality to Atom via open source packages.You can change the theme of User Interface and syntax via freely available themes or you can create your own theme. Go to the Atom home page and download the .deb file or you can go to the Atom releases page and download the atom-amd64.deb file. Double click the downloaded .deb file. It will open the Ubuntu software center. Just click the install button and type your ubuntu password.After the successful installation restart ubuntu and click the Dash home from unity launcher. And type ATOM in the search field.Then click Atom. 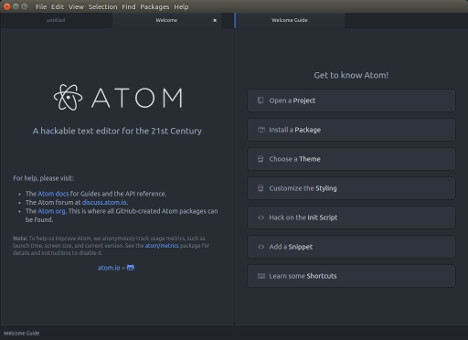 Atom Text Editor is now available as Snap app. To install Atom as a snap, run the below code on terminal. 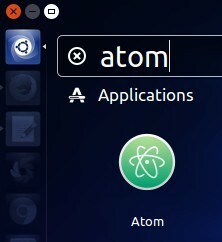 Currently the atom for ubuntu or linux does not automatically update. You will need to repeat below steps to upgrade to future releases. 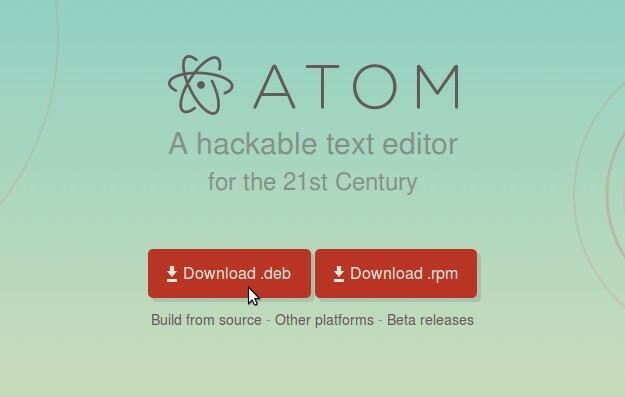 Download the latest atom in .deb file format (atom-amd64.deb) from the release page. The default download folder is Downloads. Open your terminal app and type the below command and hit enter. The run the below command. And type your password and open atom.